Thank you for providing your details and for your vital support. 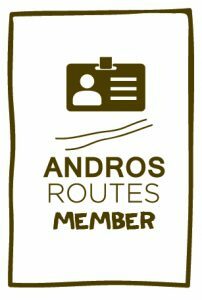 Welcome to the Andros Routes family. Please make your payment via Paypal or Credit Card below. A recurring annual payment would be a great help. You can make a yearly payment, taken through Paypal or your Credit Card each year on the same date, by selecting your payment amount and clicking on the Subscribe button below. To make a single one off payment. Please click the Donate button below and enter your payment amount.